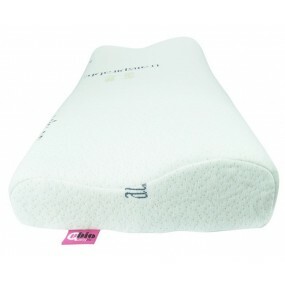 The cervical memory foam pillows have a memory system that permits the user to return to its initial form after its use. 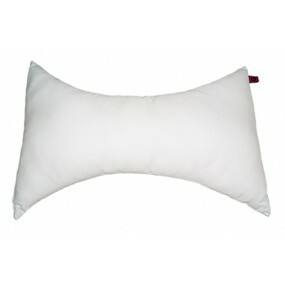 These pillows do not suffer any deformation and offer multiple benefits to people who cant sleep comfortably, those who suffer from insomnia or those who suffer from cervical and postural pains after sleeping. 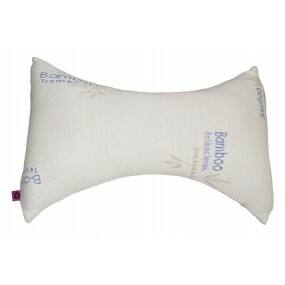 INDICATIONS It permits to sleep on the back due to the correct posture of the head that the pillow system achieves naturally. It´s the same with the cervical spine and the rest of the body, releasing tensions the occurrence of bad sleeping position pains.